One day they’re starring in the latest teeny-bopper romcom or singing the catchy Billboard chart-topper, then the next thing you know, their names are splashed all across your newsfeeds featured as the latest Hollywood teen star to enter rehab. 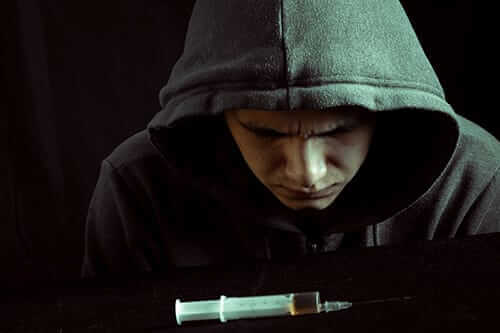 While stories of celebrities struggling with substance abuse are not something new, the number of young stars who get involved with drugs at such a young age is becoming more and more concerning. It brings into question what kind of example these stars that many young people look up to are becoming. Does it affect how teens today view drugs? 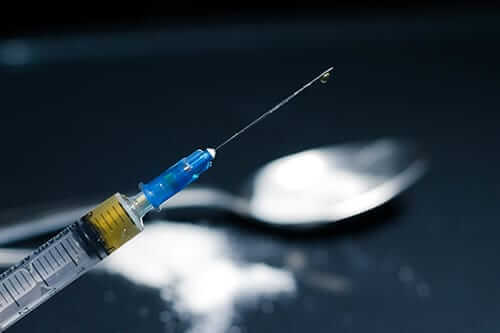 While it may not be the sole reason why many teenagers experiment with drugs, studies have shown that media exposure do have adverse effects on a teen’s choice to use these substances. Being “young, wild, and free” is a very aspirational concept teen celebrities portray. On screen, they seem to live picture-perfect Instagrammable lives that many people envy, young or old. But this same glossy image does not come without challenges. While many people may think that being rich and famous is the answer to many problems, the notoriety of being a celebrity can become a problem in itself. According to pop star Lady Gaga, it was very hard to be famous that’s why she turned to drugs to deal with her struggles. But Gaga was already an adult when she became famous, so just imagine how difficult it could be for younger celebrities to deal with the same issues. In fact, studies have shown that children who grew up under the critical eye of the media were three times more likely to abuse substances like alcohol than the average American. There are different factors associated with fame that may influence a young celebrity to seek drugs. One common reason is anxiety. When young personalities get a taste of fame, there is always the constant pressure of maintaining that status. This can be very difficult especially since the entertainment industry is highly competitive. It is also much harder for younger celebrities to deal with public criticisms, social media bashings, paparazzi, and other challenges that come with being famous. Of course, as young icons, there is also the burden of being a perfect example to other young people. Drugs then become a temporary escape from all the issues they may be facing. Having access to money and luxuries at a young age is another critical factor. Because young stars know that they are earning the money themselves, it becomes easier for them to access and pay for addictive substances. When young stars start to lose projects and their fame starts to fade, this can also cause substance abuse. This is very common among child stars who gain instant massive fame at a very young age. They become accustomed to always being the center of attention so when they reach the awkward adolescent age and they start to lose their signature cuteness, it can be very difficult for them to get that same “high” brought about by being a celebrity. Drew Barrymore is one of Hollywood’s sweethearts with her films loved by fans all over the world. But what many young people do not know is that the 44-year old Netflix actress actually started out as a child star. Barrymore became a superstar at age 7 with the movie E.T. directed by Steven Spielberg. But this early fame also exposed her to addiction very early in her life. The actress started drinking at 11, used marijuana at age 12, took cocaine not long after, entered rehab at age 13, attempted suicide, and got sober at age 14. In her interviews, she said that being a child star is not something she would recommend as being famous at a young age is a recipe for disaster. But Barrymore was lucky because she got over her drug struggles at age 14 and went on to have a rather prosperous career. Others actors are still struggling up to this day, with some even losing their lives. In 2018, one of the biggest news was how teen idol Demi Lovato almost died from an opioid overdose. Lovato was supposed to be celebrating six years being sober when she relapsed. Lovato claims that she has been sober ever since the overdose and is turning her energies now to Brazilian Jiu-Jitsu. Early this year, actress Amanda Bynes, who headlined many movies and TV shows since she was a child, relapsed and was checked back into rehab. According to People magazine, Bynes has been struggling again when she started to pursue work in Hollywood again and be in the public eye. You don’t have to be famous to become addicted to drugs. Many Americans who struggle in their day-to-day lives turn to drugs as a temporary solution. 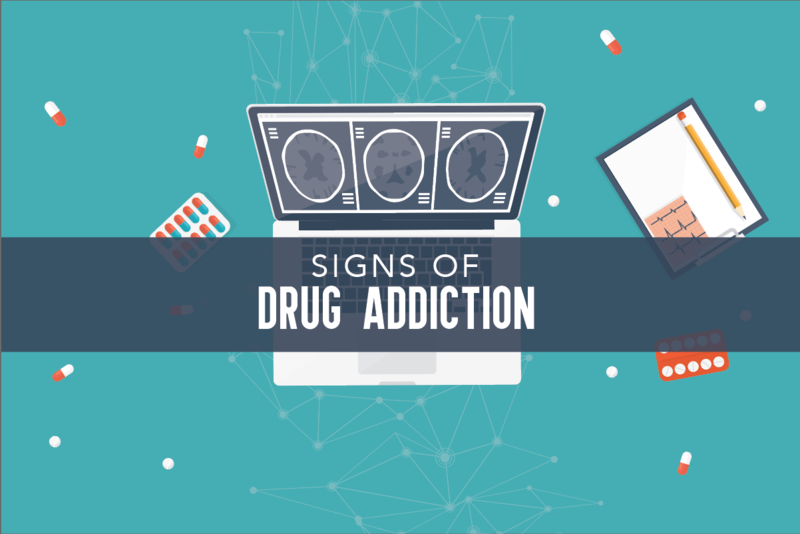 However, you may not realize that this momentary relief could bring about an addiction that could ruin or cost you your life. It’s not too late to get your life back. If you or a loved one is struggling with substance abuse, help is available. Contact Morningside Recovery by Lighthouse to learn more about your treatment options.